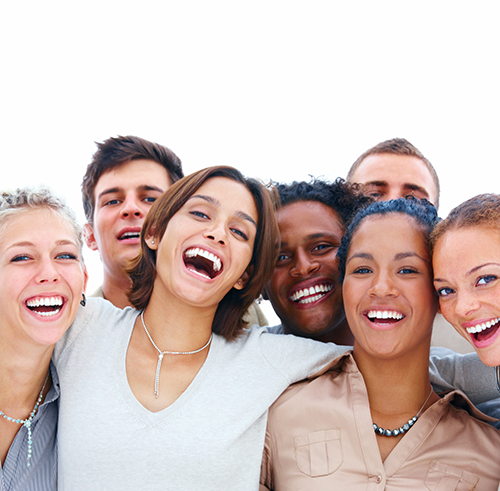 At Signature Smiles Va, we believe that a simple smile can enhance your entire outlook on life. Your smile is important, so why not take good care of it? Brushing and flossing regularly are excellent habits that we strongly encourage. However, seeing a dentist every six months is critical to maintaining the health and beauty of your smile. Dr. K. Hyder and our entire staff are experienced in performing comprehensive general and family dentistry within the warm, inviting atmosphere of our dental practice located in Richmond, Virginia and in the convenient accessible Bon Air/Stony Point location. Whether you are in need of a routine dental exam, or require more in-depth attention, we will provide exceptional care for the whole family with a gentle, considerate hand. For more information about family dentistry, or to schedule an appointment, contact our Richmond dental practice today.